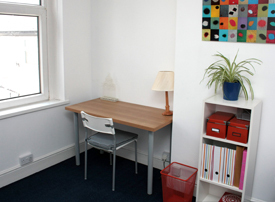 Based at 178A Whitchurch Road, Cardiff, Talking Therapy offers three warm, comfortable and modern counselling rooms that are available for other counsellors and therapists to hire on a sessional basis. Working from Talking Therapy allows counsellors in private practice the opportunity to meet and network with other counsellors in an environment dedicated to the counselling profession. In addition it offers your clients the security of knowing that they are coming for therapy in a safe professional environment. 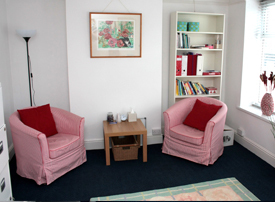 A flexible approach to booking rooms is available for counsellors starting off in private practice. 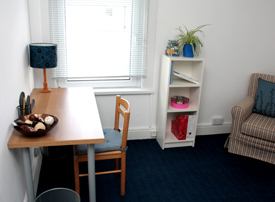 Once established, it is expected that counsellors will book and pay in advance for rooms on a monthly basis.